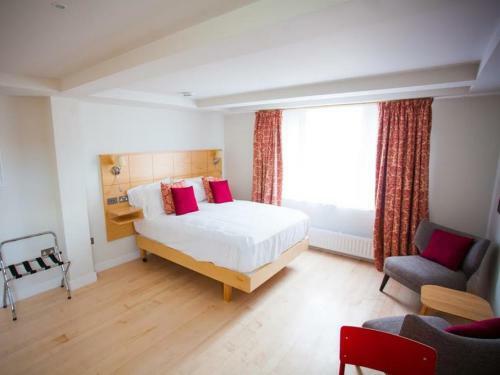 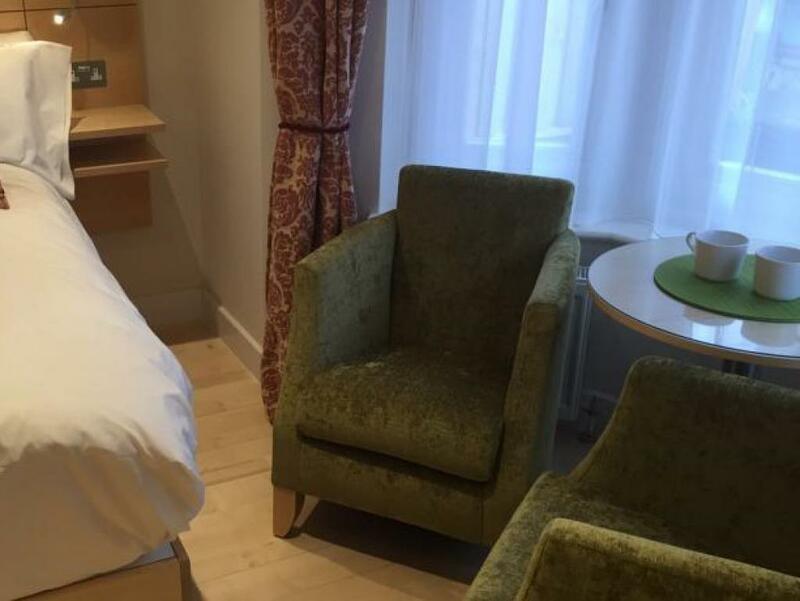 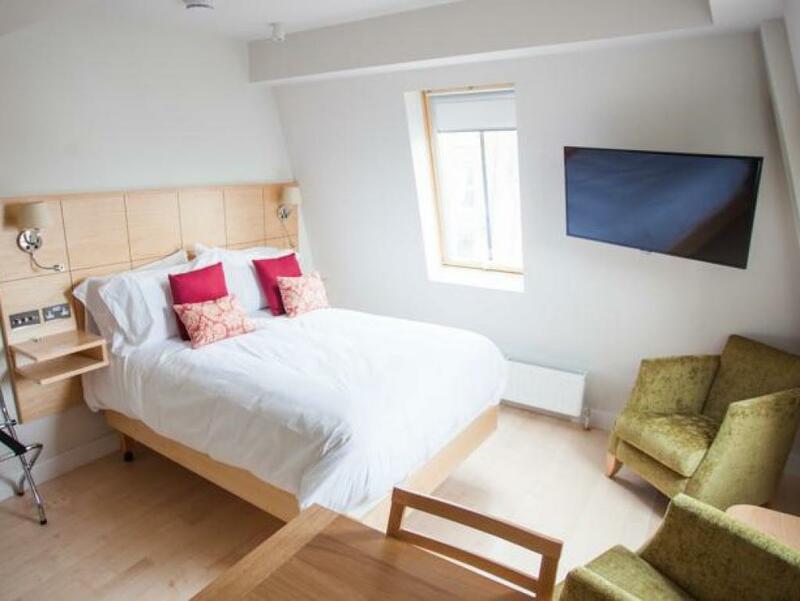 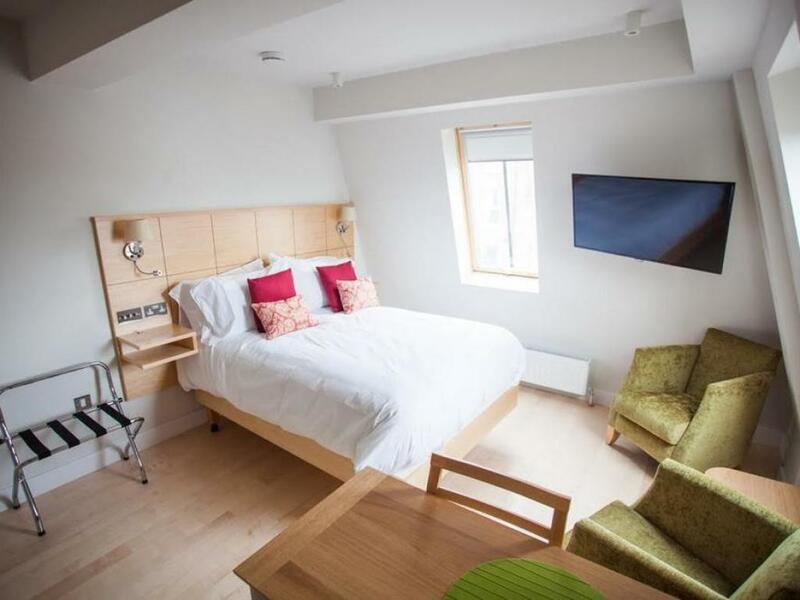 We have 4 Executive Studio rooms and are pleased to offer them starting at £160 per night. 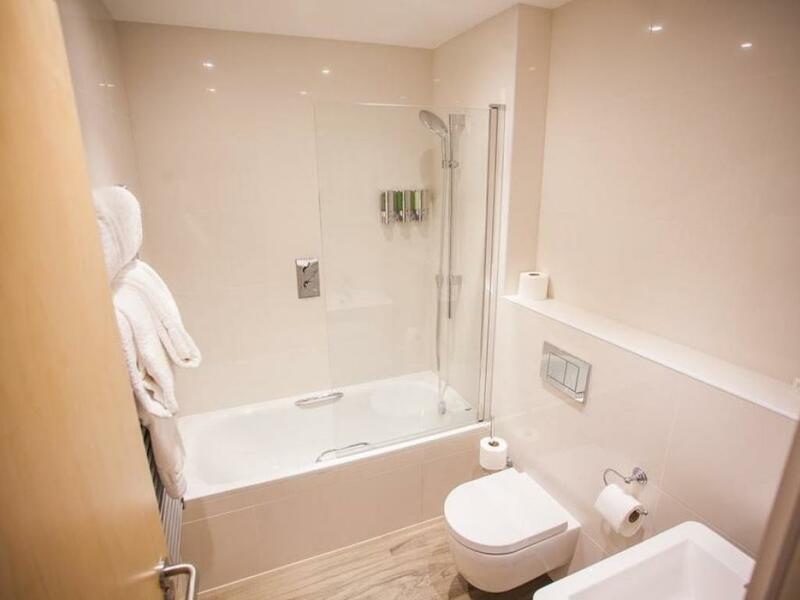 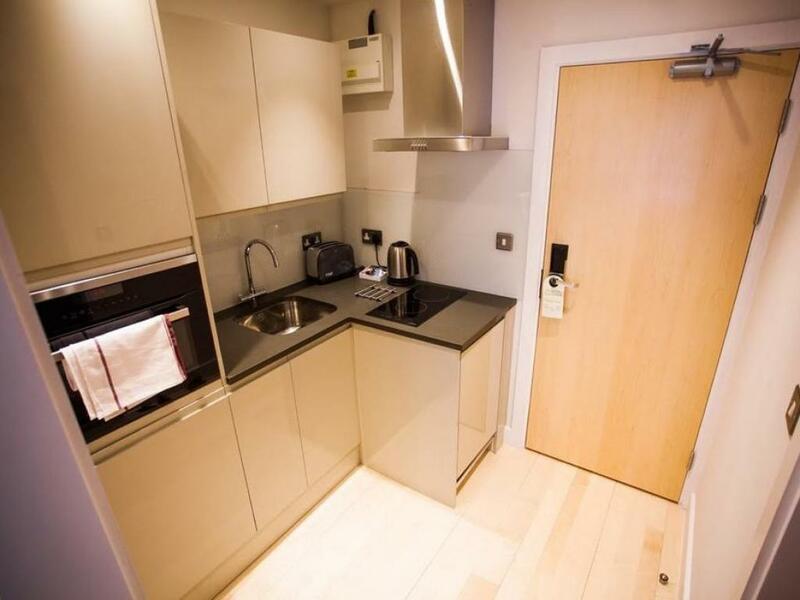 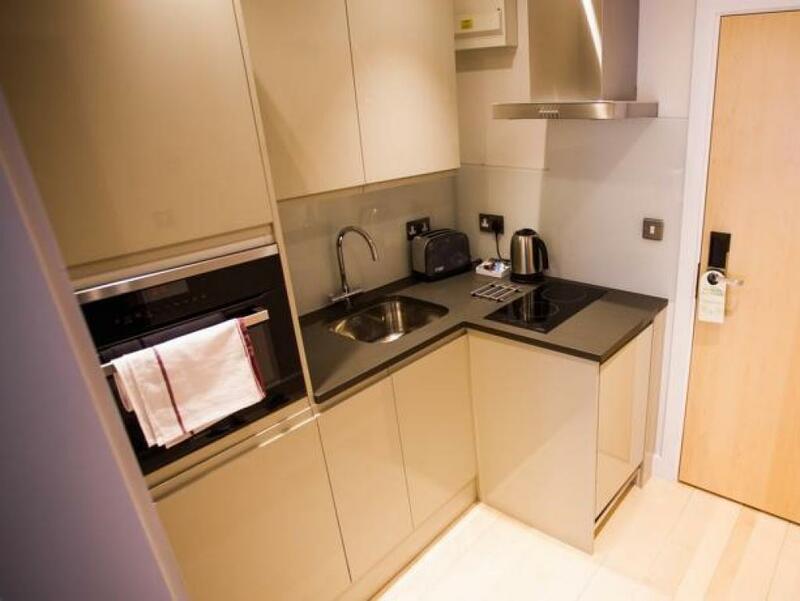 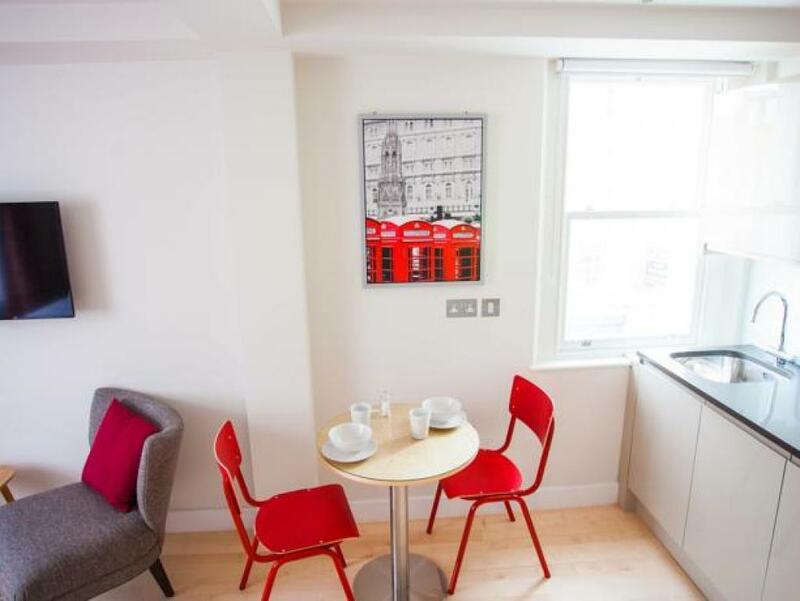 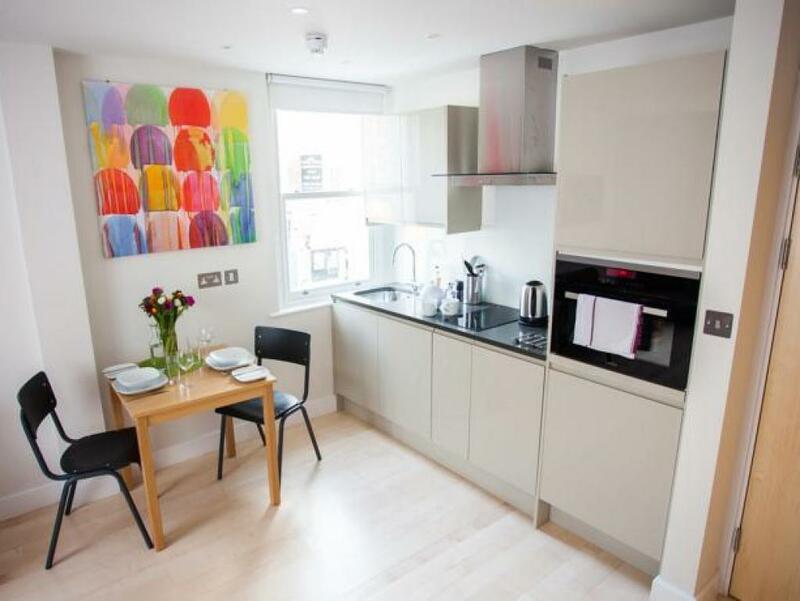 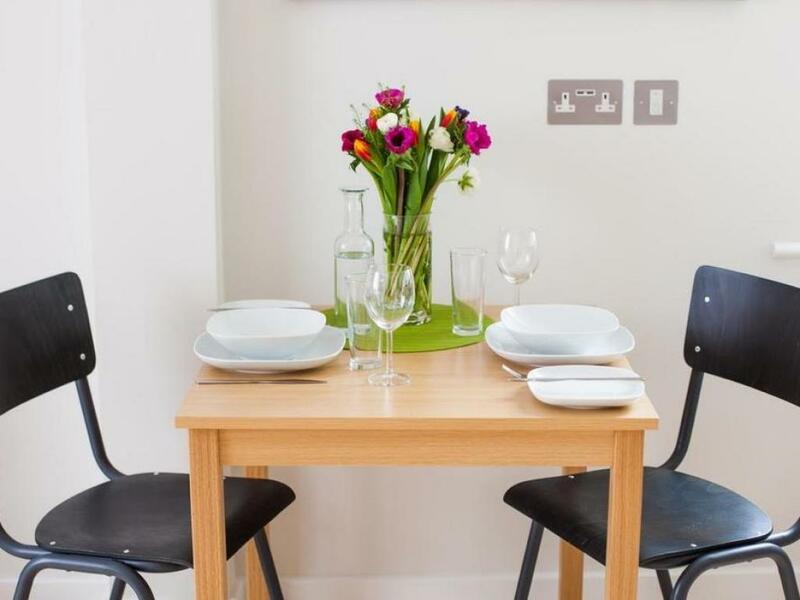 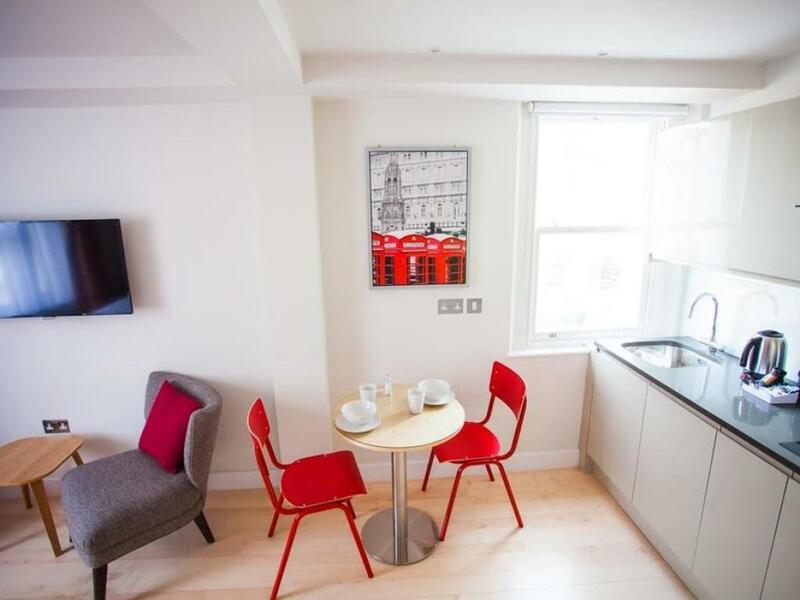 They have everything you should require for your stay: whilst being perfectly suited to couples these studios are ideal for the single traveller or short-term stays. 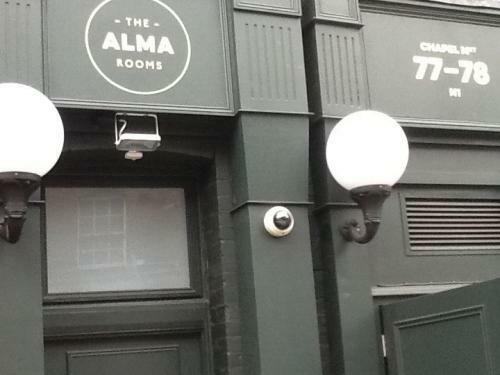 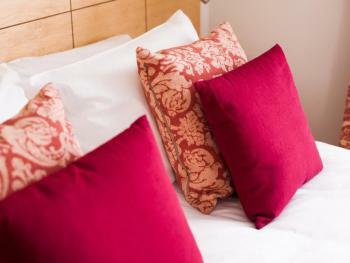 We have 2 Deluxe Double Studio rooms and are pleased to offer them starting at £160 per night. 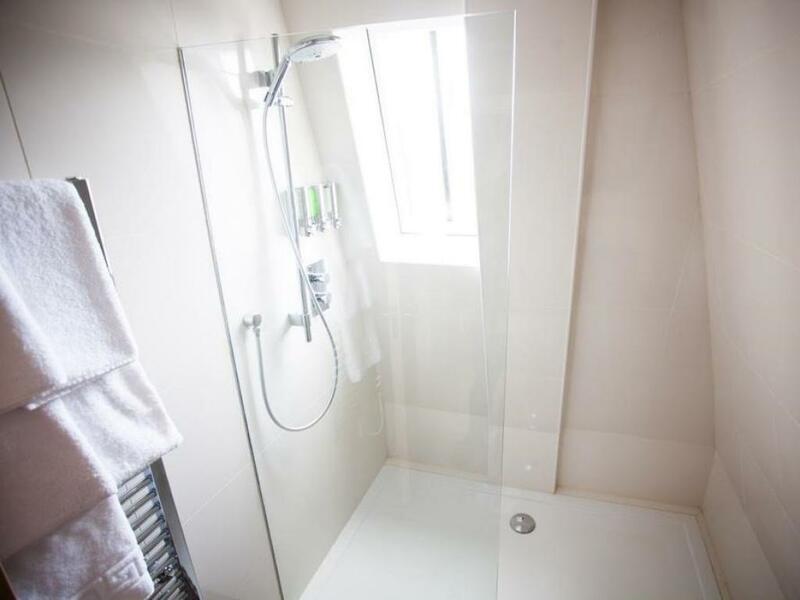 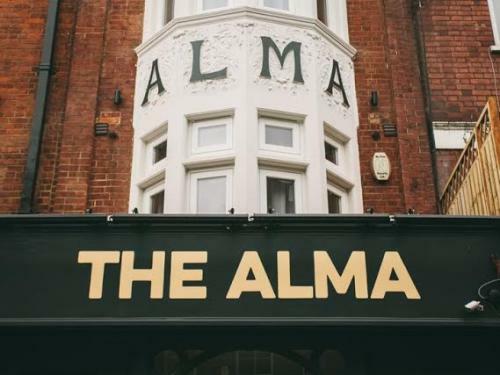 Finished to an immaculate standard they should have everything you require for your stay: with the larger bed size they are ideal for couples or longer term stays.